Sure, the Xbox One has a bunch of cool stuff going for it, but what does it really offer in terms of high-fives and bro banter? Recent surveys have indicated that users on Microsoft's flagship console feel as though they can't really engage in a true "bro-down throwdown" under the current climate. What should a company do when presented with such a precarious situation? 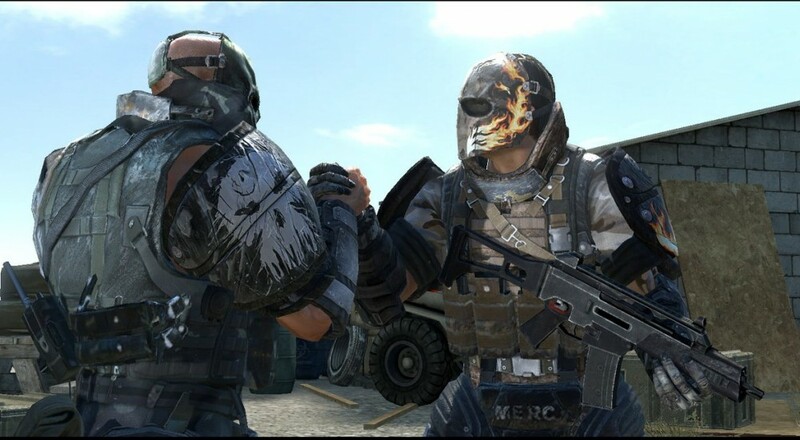 Obviously, the solution is to add Army of Two to the backwards compatibility list, and Microsoft's done just that, with the game being available at this very moment for your co-op third person shooter needs. As usual, the game is available to download for free if you owned it digitally on Xbox 360, but otherwise, you can pick it up for fifteen bucks. 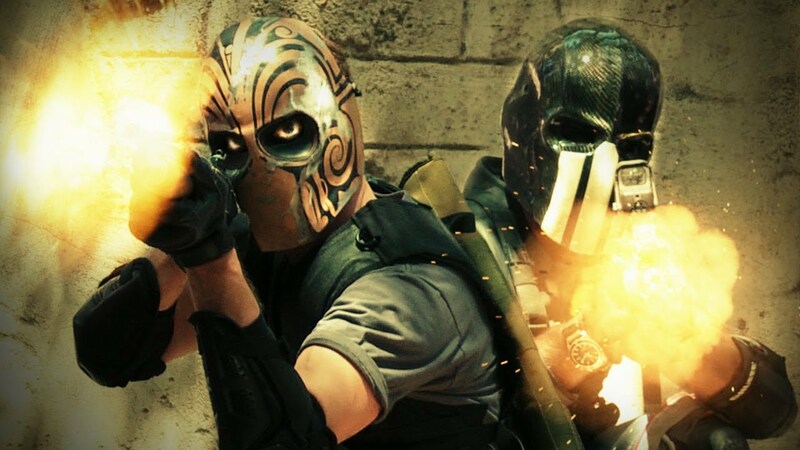 We reviewed Army of Two and its co-op back when it was first released in 2008. If you're interested, you can see what we had to say here. If you like rehearsed celebrations, private military contractors, and masks that are shaped like skulls, the game will probably be right up your alley.